Welcome to the April Pinterest Challenge Blog Hop, hosted by My Pinterventures. 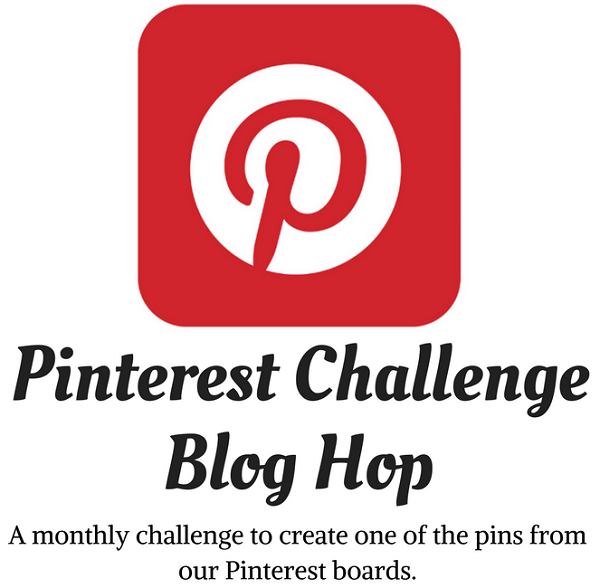 The purpose of this Pinterest Challenge is to motivate all the participants of this hop (and you too) to not just pin, but to make it happen! 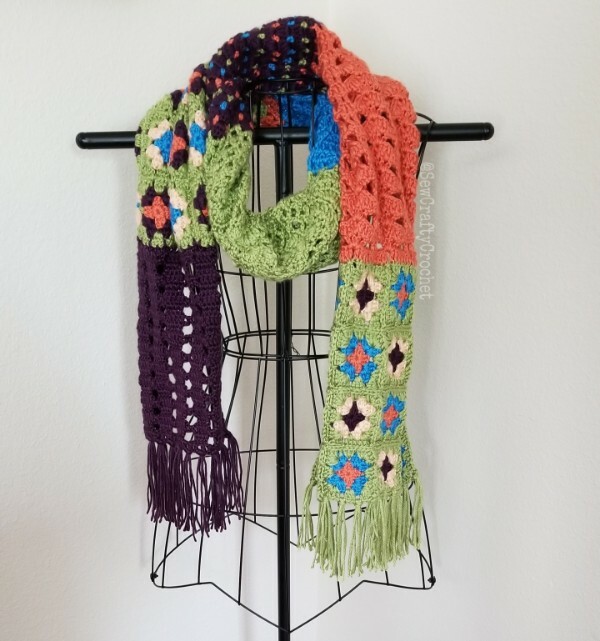 This month, I chose to create a very colorful crochet scarf called the Farfallina Scarf (by NastiinDesigns). I saw it on Pinterest fell in love with it immediately! 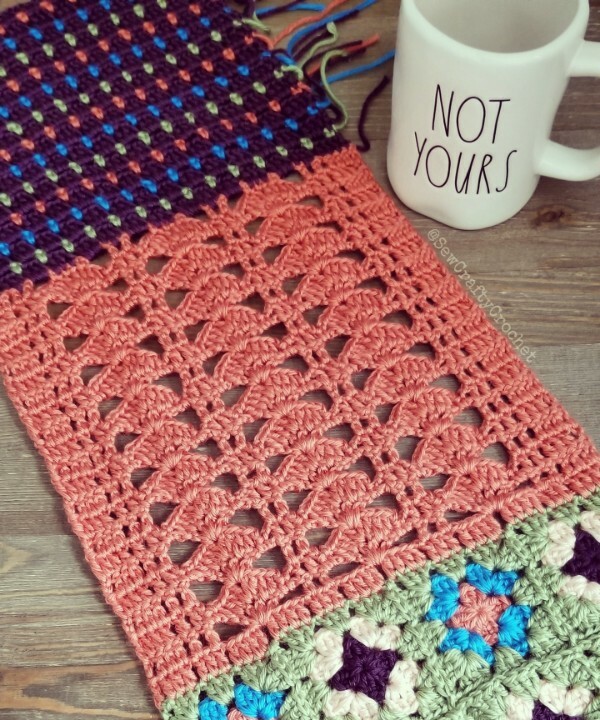 It was fun creating a scarf with fun colors and several different stitches. 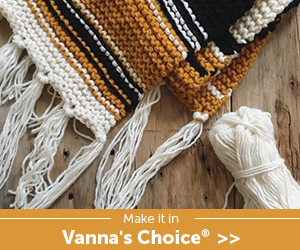 The pattern for this scarf says to use a fine weight yarn. 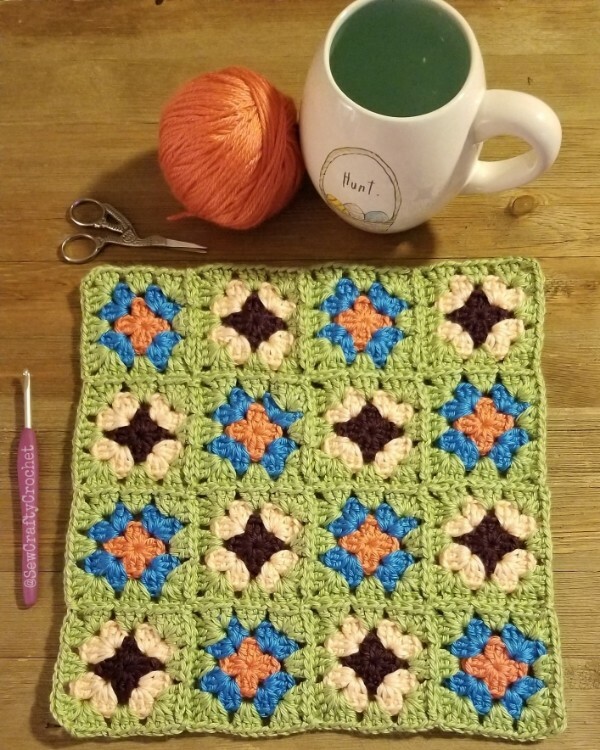 I didn't have any at the time, and I was really anxious to get started , so I used Caron Simply Soft yarn in Pistachio , Cobalt , Light Peach , Persimmon , and Plum Perfect . I used colors similar to ones used in the pattern by the designer. 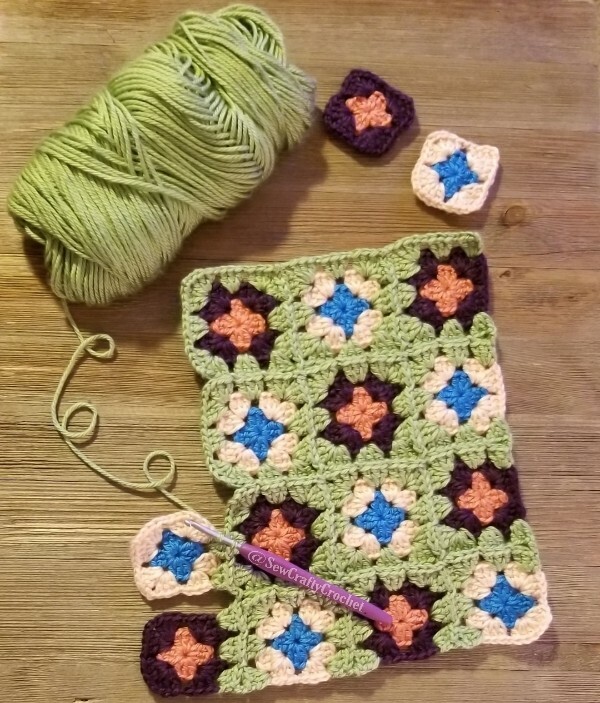 I started with the granny squares. This was my first time doing the continuous join as you go method. I watched a video on YouTube to learn how to do it. 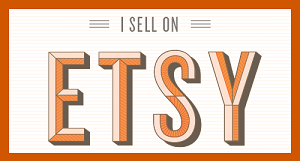 Then it was time to do this fun stitch with the Persimmon yarn. I really liked crocheting the Plum Perfect (purple) section with all the other colors mixed in. After crocheting so many projects with black yarn, it's fun to crochet with this bright Cobalt blue and Pistachio yarn! 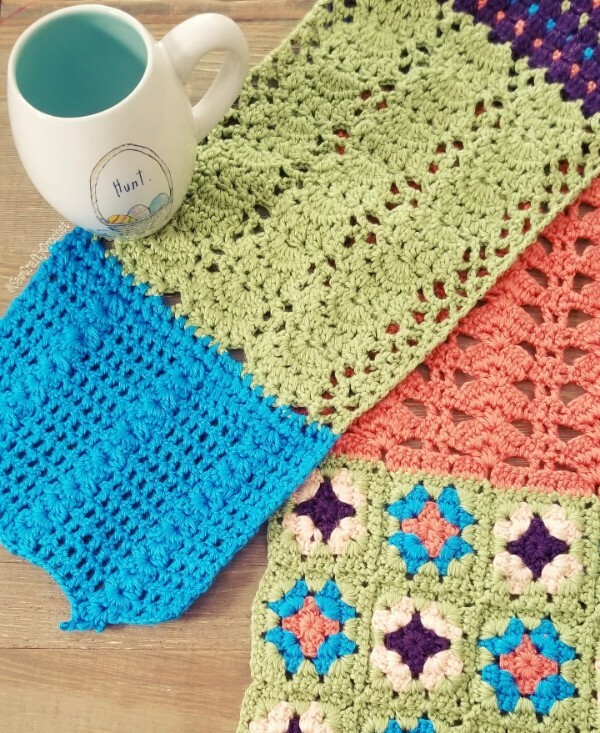 There are two sections of the scarves that have granny squares. This end had green fringe. The other end of the scarf is Plum Perfect and also has fringe. The scarf is colorful and complete! This scarf is about 80 inches long, so it's perfect for wrapping. I already have yarn ready to make a couple more of these scarves, and I'll add them to my Etsy shop when they're done, so stop by again soon and follow me on Instagram to see what I'm working on! That's gorgeous, like a sampler of stitches you can wear. Join as you go is fabulous isn't it? 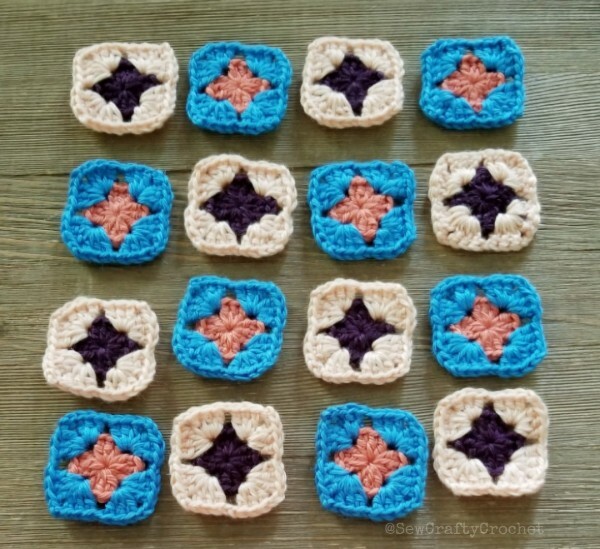 I rarely do any sewing together fo granny squares since I learned it. Another beautiful scarf. 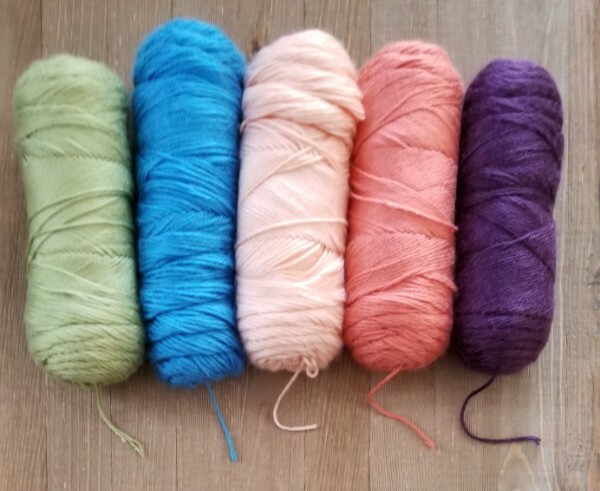 The yarn is such pretty colors. I love your creativity. This is great! 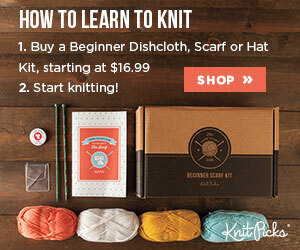 I love DIY projects, but sewing or crocheting is not a strong skill I have! Thanks for sharing. It was great being part of the challenge with you! I only wish I had your talent! 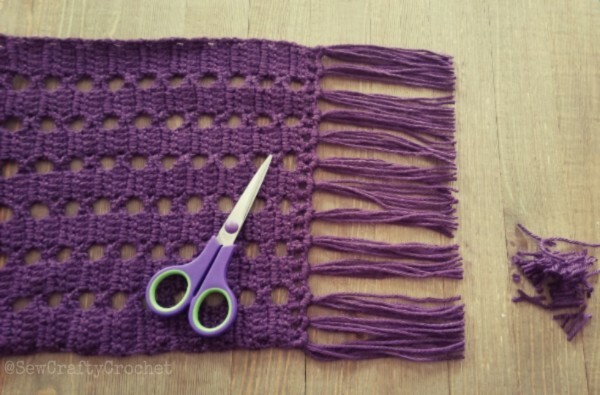 Your crochet work is always gorgeous and this scarf is not exception. 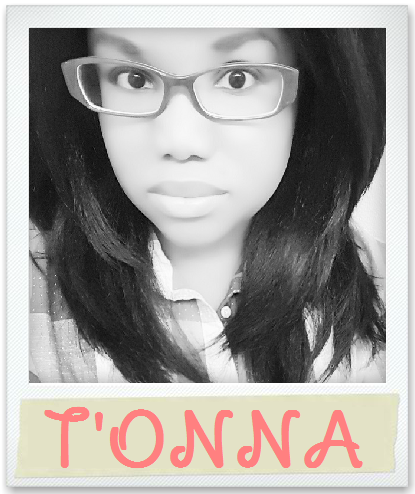 I love those You Tube videos to help me along too. It's beautiful! 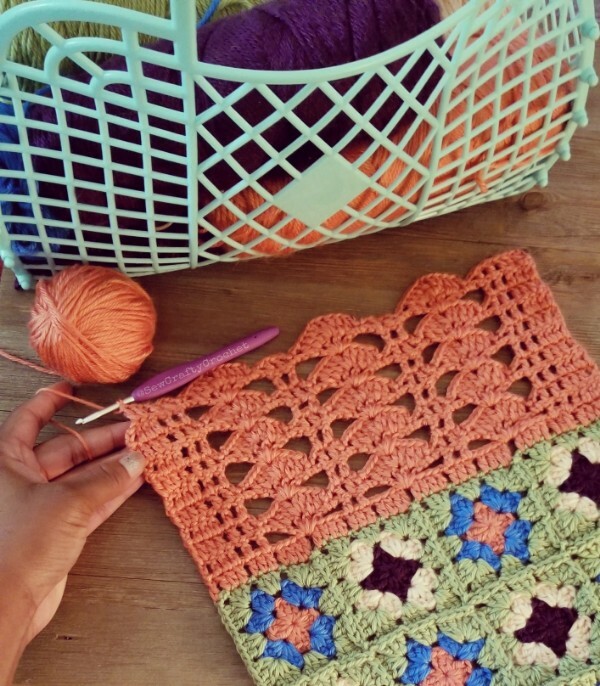 Crocheting is one craft I never mastered, but I love seeing what others create! 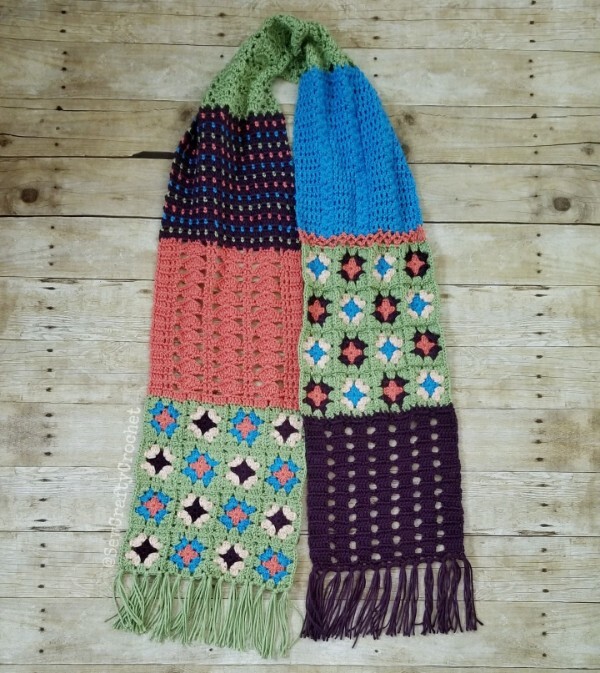 I love those mixtures of colors and patters; what a pretty scarf. Pinned. 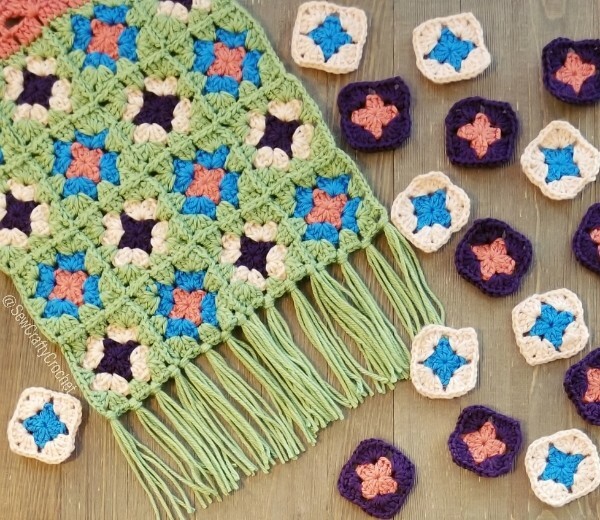 I love the granny square blocks mixed in with the other crochet stitch blocks! 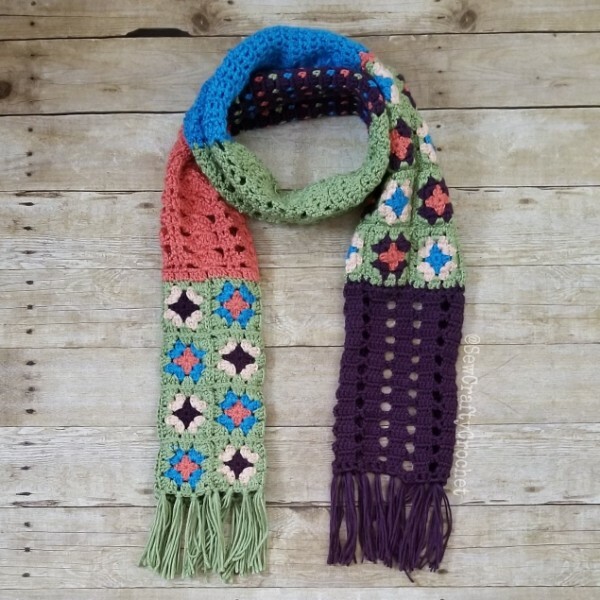 Very pretty - this is definitely a scarf that can go with anything!